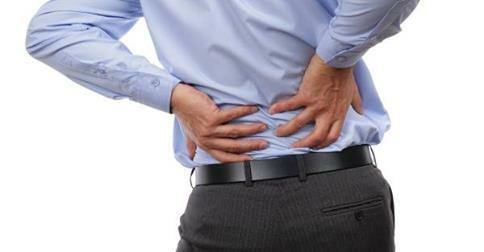 massage Archives - Hartville Health & Wellness Centre | Get Back Faster! 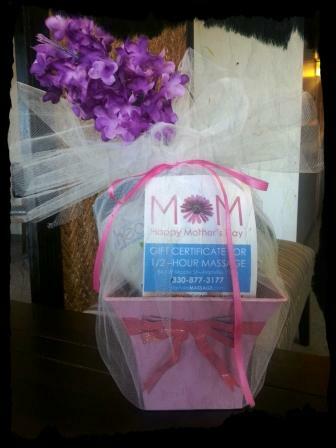 Check out our Mother’s Day Gift Basket for only $29! Basket includes a 1/2 hour massage, a Hartville Health & Wellness Centre ceramic travel mug, a Discover Hartville dark chocolate bar and a $5 gift certificate to Moore than Coffee. A $47 value for only $29 while supplies last!